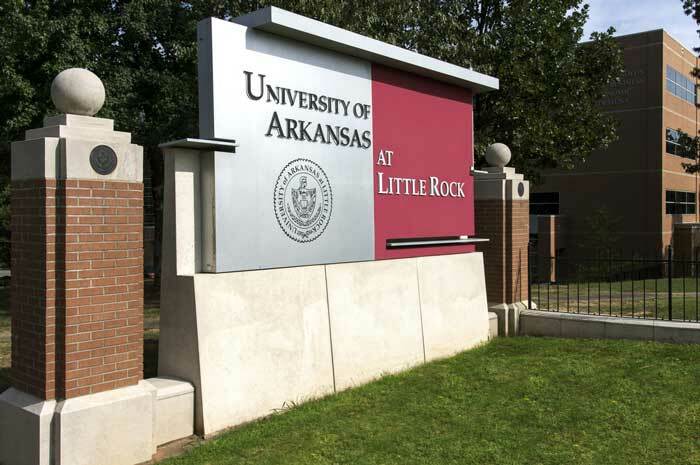 The UA Little Rock College of Arts, Letters and Sciences has selected Darin Jones, Rolf Groesbeck, and Rosalie Cheatham as the winners of the college’s Faculty Excellence Awards. Jones, graduate coordinator and associate professor in the Department of Chemistry, is the winner of the Excellence in Research Activities award. The general focus of Jones’ research is stimulating biological processes against diseases using innovatively designed chemicals. His research has resulted in over 40 publications, consisting of 23 peer-reviewed articles, three book chapters, and 18 patents or patent applications. Jones has been successful in obtaining external funding, predominantly from the National Cancer Institute of the National Institute of Health, to support his research program. He has been a principal investigator on grant awards totaling over $16 million and is the first researcher at UA Little Rock to receive an R01 grant from the National Cancer Institute: Comprehensive Cancer Information. Rolf Groesbeck, professor of music history and director of the Indian Percussion Ensemble, won the Excellence in Teaching award. Groesbeck is as an ethnomusicologist and performer who plays the piano, synthesizer, and percussion instruments from Asia and the Middle East. His research has focused on the temple drumming of Kerala, India, where he conducted fieldwork between 1988 and 1990, 2000, and 2006, receiving a grant from the American Institute of Indian Studies. As a scholar, teacher, and performer, Groesbeck bridges classic and contemporary modes of musical inquiry better than most ethnomusicologists. His journal articles and contributions to edited volumes have consistently pushed the boundaries of the discipline without abandoning methodological approaches and theoretical issues that have nourished the field since the 1960s. Rosalie Cheatham, assistant professor of French, is the recipient of the Excellence in Public Service award. 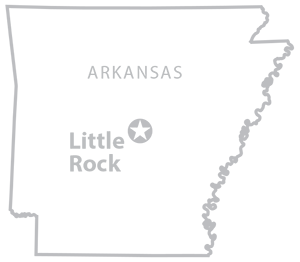 Cheatham annually receives the highest ratings for teaching and research within the Department of International and Second Language Studies. Her work has impacted teaching communities at the local, regional, and national levels consistently over her more than 40 years at UA Little Rock. Cheatham was a founding member of the Arkansas Foreign Language Teachers Association over 35 years ago and has served the organization in some capacity throughout its life. For years, she ran the state’s World Language contest for K-12 students, bringing more than 1,000 students to UA Little Rock. For more than a decade, Cheatham and colleagues have offered professional development workshops to local and area teachers, bringing cadres of 30 or so world language teachers to the campus once a month during the school year. Cheatham served as the principal grant writer for the support of these grants from the Arkansas Department of Higher Education with awards totaling more than half a million dollars over the years. Jones, Groesbeck, and Cheatham will compete for the university-wide Faculty Excellence Awards, which will be announced Thursday, April 12, at 5:30 p.m. in the College of Engineering and Information Technology Auditorium.